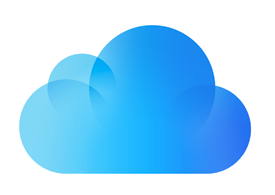 In this iCloud Backup Data Recovery Software review, we collected 3 most popular iCloud data recovery tools for you and sums up their features, advantages, and disadvantages respectively, and evaluate them with a comparison table to provide valuable references for you. If you want to easily & quickly restore or extract what you need from iCloud backup, without data loss, read on to select the best one to make it with ease. Nowadays, an iPhone is always in danger of getting damaged, lost or stolen. That leads you to face the disaster of losing all your iPhone data. 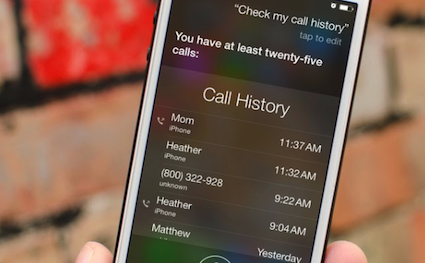 Compared with the device itself, your personal data on your iPhone like contacts, photos, messages, etc. is more important to you. 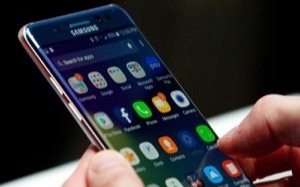 Besides this situation, you must know that there are many other various reasons may cause data loss. That’s why Apple provides the backup service for users to save data. Relatively speaking, most iOS users prefer automatic backup their iDevice with iCloud. 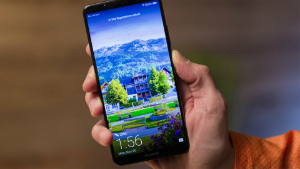 When encountering data loss, if you regularly backup data on iCloud, then you’ll be lucky enough to get back your lost data from iCloud by restoring the backup you made. But compared with the traditional restoring method, such a group of users who pursue efficiency and 100% data success recovery always looking for professional iCloud data recovery software to make it quickly. You’re not be allowed to view data details before restoring, which makes you unsure whether the backup contains the data you need. It only supports restoring the whole backup, but you may just want to recover some specific data. The restoring operation will replace the current data on your iPhone iPad, you’re going to face new data loss. A good iCloud data recovery tool should easy to use for various types of users. It should support selectively scanning and recovering. More importantly, it should enable users to preview data before recovering so that to let users find and recover what they really need. It must be 100& clean and safe, ensure data safety and high successful recovery rate. Breaking the traditional recovery restrictions, guarantees won’t bring new data loss. The last criterion is the cost. 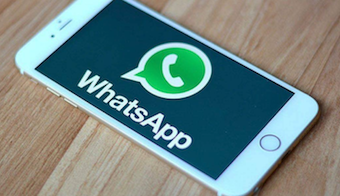 As mentioned before, it brings users more benefits than traditional methods. So, you need to pay for use. However, a good software is worth paying. 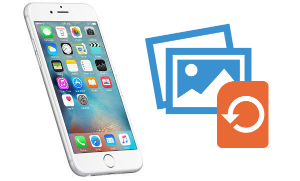 Supports restore/extract all kinds of data from your iCloud backup including photos, videos, contacts, messages and more. Enables you to preview data details before recovering so that you can get what you really want from the iCloud backup. Restore different types to iDevice directly or to Mac/Windows computer. Works well with all iPhones iPads and iPod touch. Overcomes the limitation of traditional restore method to erase data. That is to say, you can restore data from iCloud backup to your iDevice without wiping the current data. Simple and organized interface, easy-to-use. Produced by an Apple certified developer, 100% safe & clean. Supports directly restoring data to iOS device without data loss. Supports all iPhones iPads and iPod touch, works well with Mac and PC. Now, download PhoneRescue and choose the latest iOS version, install it on your Mac or PC computer. 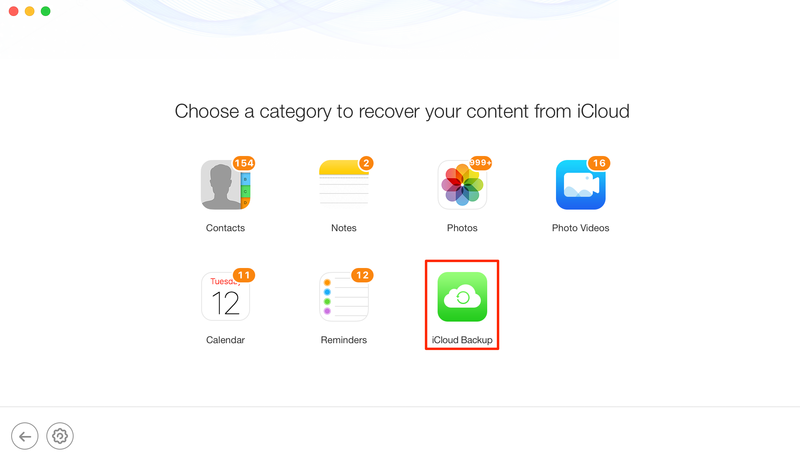 Then follow steps below to restore or extract data from iCloud backup. Step 1 Run PhoneRescue on your computer, select Recover from iCloud and click the arrow button to continue. 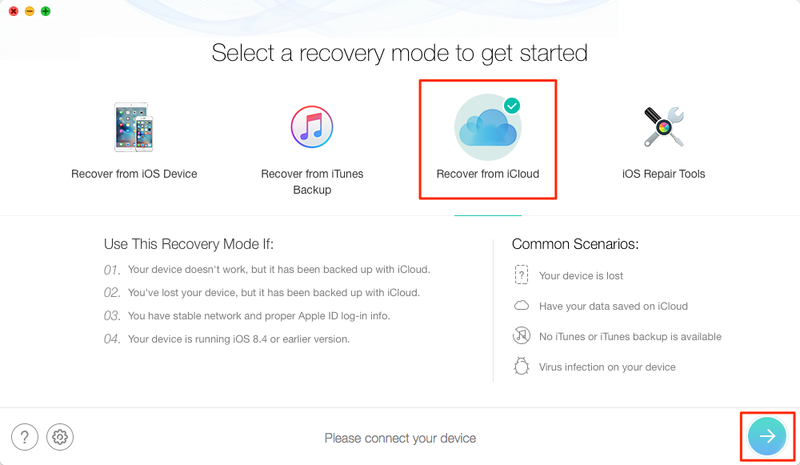 If you want to recover data from iCloud backup to your iDevice directly, you need to connect your iPhone or iPad in advance. Step 2 Input your Apple ID and password > Click Right Arrow button to log in. 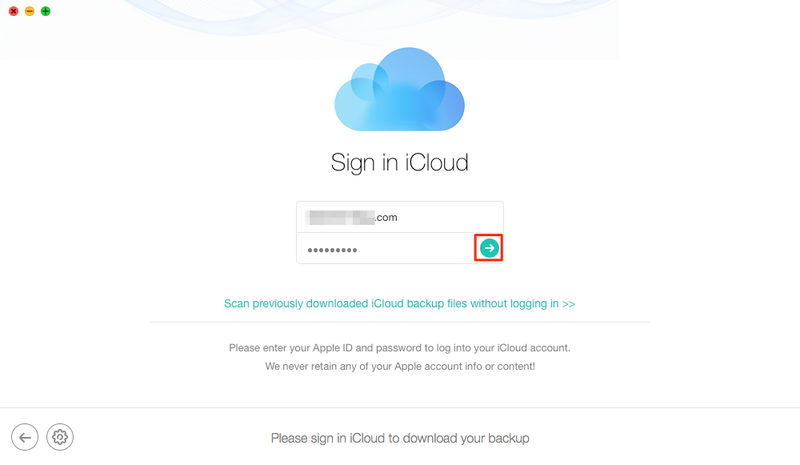 Step 4 Choose the iCloud backup file contains the data you want to recover > Click Download > Then it would pop up a window for you to choose what kind of data type you would like to recover > Click OK button to proceed. Step 5 After downloading, click the arrow button again to scan the backup files > Preview and select the data types you want to recover > Click on To Computer button or To iDevice button as you need. If you find data and want to recover them to iPhone or computer, you need to update to Pro version first. 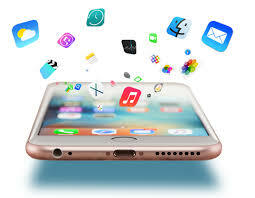 Please feel free to get it, because it offers the 60-day money back guarantee, you can ask for 100% full refund within 60 days if it fails to recover deleted data from iCloud backup. 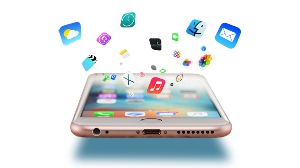 Primo iPhone Data Recovery is another good iCloud backup data extractor and recovery which is dedicated to saving your data loss disaster with easy process. 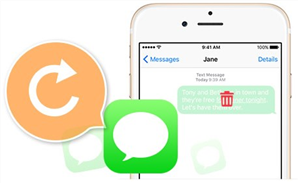 It supports recovering up to 25 types of iOS content: SMS/iMessages, Notes, Contacts, Call History, Photos, Reminders, etc. It also provides three recover modes so no matter you have backup or not you can get back deleted iOS data as you need. 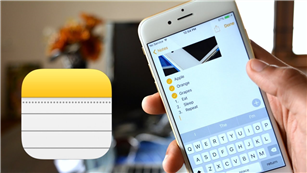 Supports a wide range of iOS data types: media files, personal data & app data. Scanning speed is fast, and the iOS data recovery rate is relatively higher. 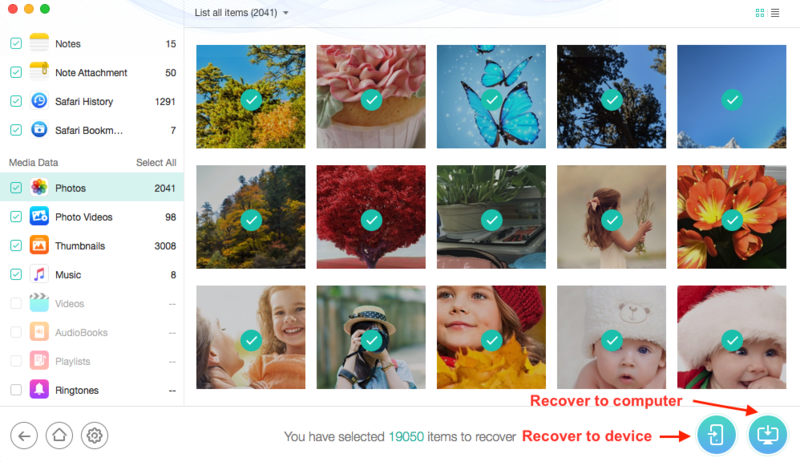 Instead of performing full recovery on all lost files, you can selectively recover the needed ones. Easy-to-use and 100% ensure data security. 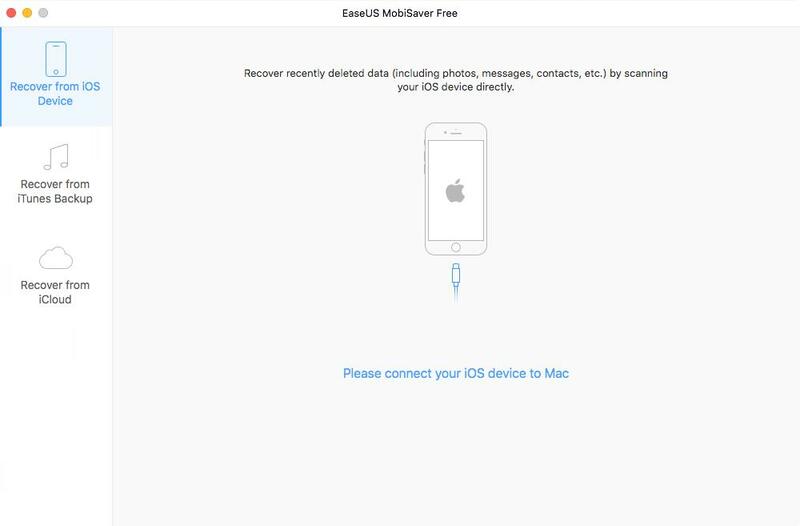 EaseUS MobiSaver is also a good application to help you get back lost data like photos, songs, contacts, messages, reminders, notes, and so on. 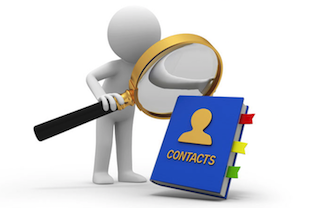 Recover all common data, including Contact, SMS, Call log, Note, photos, video, etc. Compatible with Mac and PC operating system. Preview lost files before recovery. 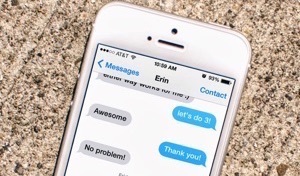 Simple iPhone data recovery tool for anyone. Support the newest iPhone 8 (Plus) and iOS 11. Not always able to retrieve lost data. Difficult to connect to iPhone. Data loss is increasing today, so it’s suggested to make a regular backup with iCloud, iTunes or some other smart ways. If you have a backup, you will not lose your mind when facing the disaster of data loss. 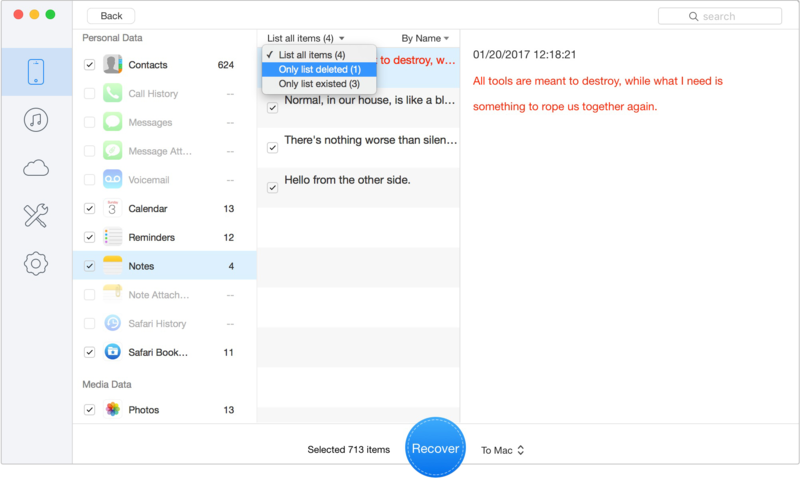 Hope this review can help you make a wise choice among multiple iCloud recovery software, and hope you can get your data back as soon as possible.